The ibis Dunkerque Centre hotel is located in Dunkirk city center. It is close to the beaches of Operation Dynamo, which are at the heart of the story told by Christopher Nolan in the movie "Dunkirk". Come and discover the locations where it was shot! 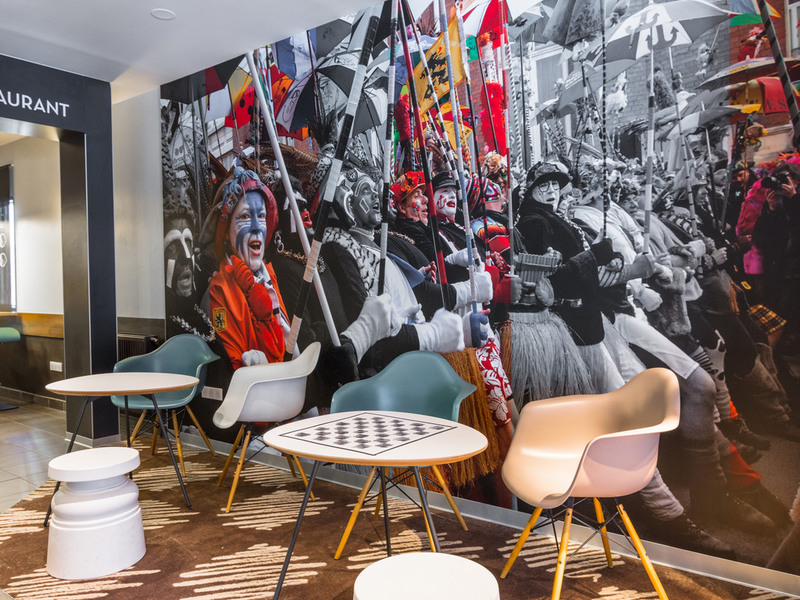 The ibis Dunkerque hotel is located in Dunkerque town center, a stone's throw from the marina, Malo-les-Bains beach, the port museum and the Palais des Congrès (KURSAAL). This is the perfect location for exploring Bergues or the sand dunes at Flandre, celebrating Dunkerque Carnival or simply stopping off on your way to the ferry or northern Europe. The hotel has 120 rooms with free WIFI. Unwind in the bar or in our Café Pasta-Pizza restaurant. Ideally situated for discovering the town and the Maritime Flanders region with its enormous beaches and dunes and not to mention the Dunkerquois warm welcome. Come and relax in the ibis bar where people come at all times of the day for a bit of me-time.